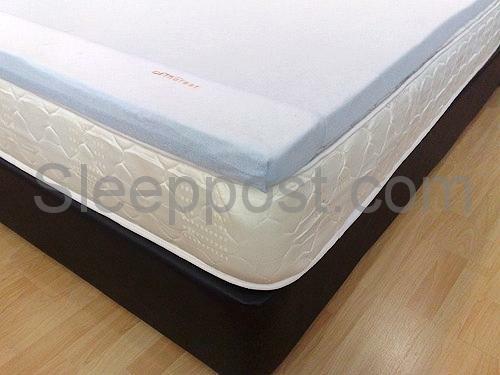 If your existing bed is proving to be too firm and is causing painful shoulders and hips, a Dunlopillo SP Talalay Latex Topper Pad could be just the answer. 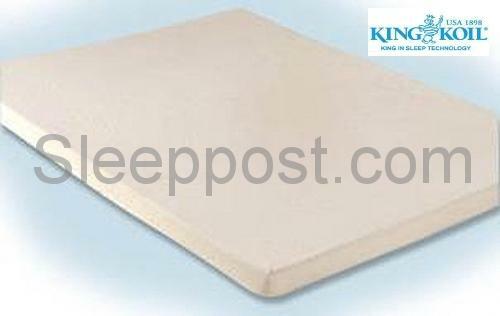 King Koil Natural latex is the preferred choice for a comfortable and rejuvenating sleep. 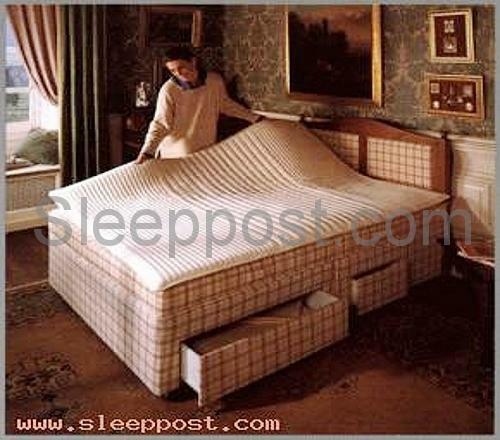 If your existing bed is proving to be too firm and is causing painful shoulders and hips. Latex contours naturally to your body shape and offers fantastic levels of support and comfort. 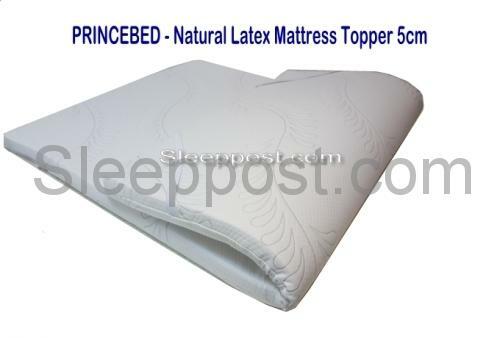 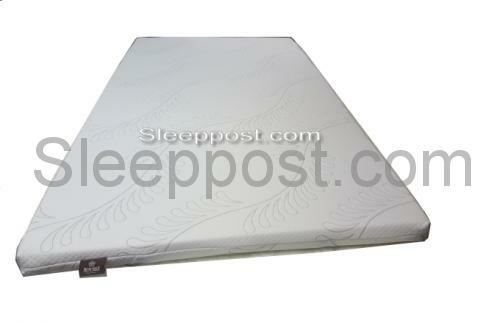 Natural latex is the preferred choice for a comfortable and rejuvenating sleep. 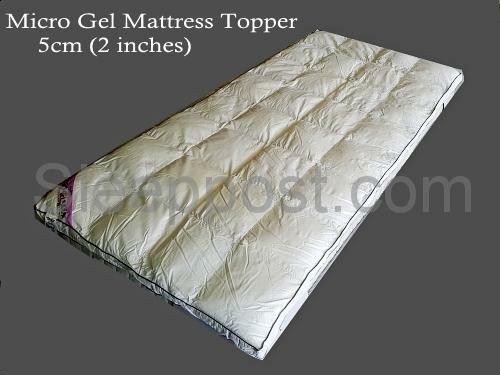 If your existing bed is proving to be too firm and is causing painful shoulders and hips. 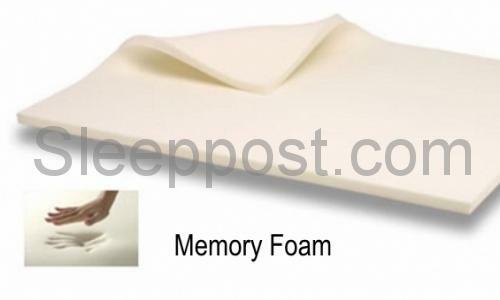 Latex contours naturally to your body shape and offers fantastic levels of support and comfort. 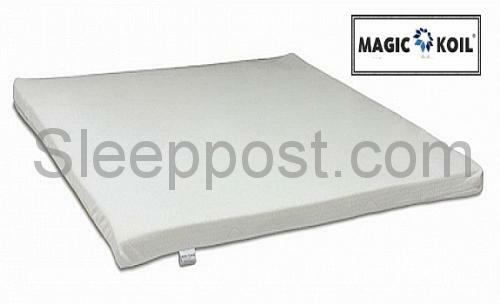 Magic Koil The pincore holes in the latex increase ventilation to keep you cool even in a non-airconditioned environment.